- Fixing ZIP files cronjobs. - Hotelview variables work again. - You can now use the RetroRipper habbo-imaging for BrainCMS among others. - Optimization of the cronjobs. - Small bugs are still solved. Arcturus SQLs will also be added to the furni page during the week. What it says now is simply Plus SQL. - Figuremap is added again to the clothing zip. - Hotelview cronjob is working again, so this part will be up-to-date again. No double hotelviews will be shown anymore due to extra check. - Cleaning the folders (part 1). - There is extra information on the upload page. So uploading does not work, read this message! - Database clearance (part 1). - Icons Cronjob added with automatic zip. - No more tweets are sent from the old server. - You can now easily upload larger files. - The new RetroRipper version is online! 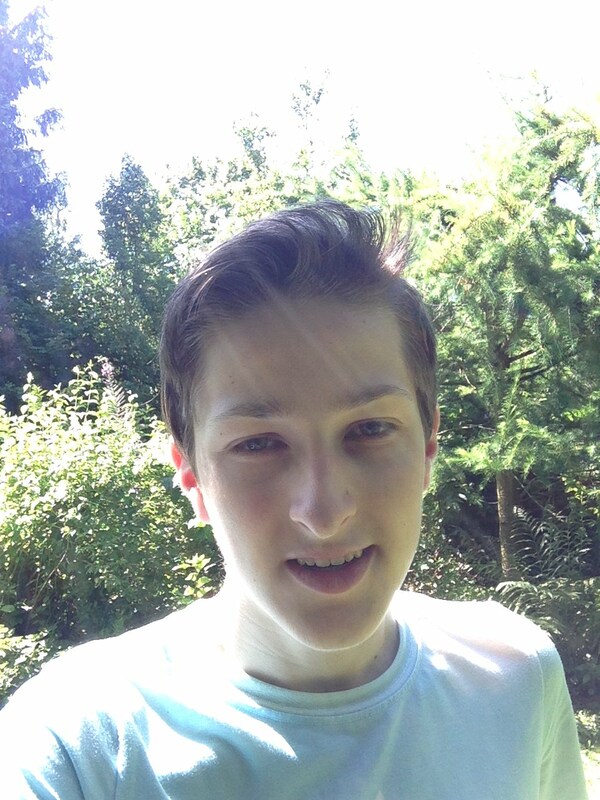 Hey, I am Tim, a 18 year old web developer. I live in The Netherlands and I currently manage RetroRipper. In my spare time I work in a supermarket and I give gymnastics lessons to children. If you have any questions or would you like to have a chat with me, please contact me at Discord or send a nice and / or funny email. Hello, i'm Tom. If you have any questions feel free to ask in our Discord. Hello there, i'll manage the RetroRipper server(s). If you have any questions feel free to ask in our Discord. Hello, i'm Djoey. If you have any questions feel free to ask in our Discord.